Inked Up Chester Tattoo Studio is located on the Rows above Phones 4 U and opposite Browns of Chester. 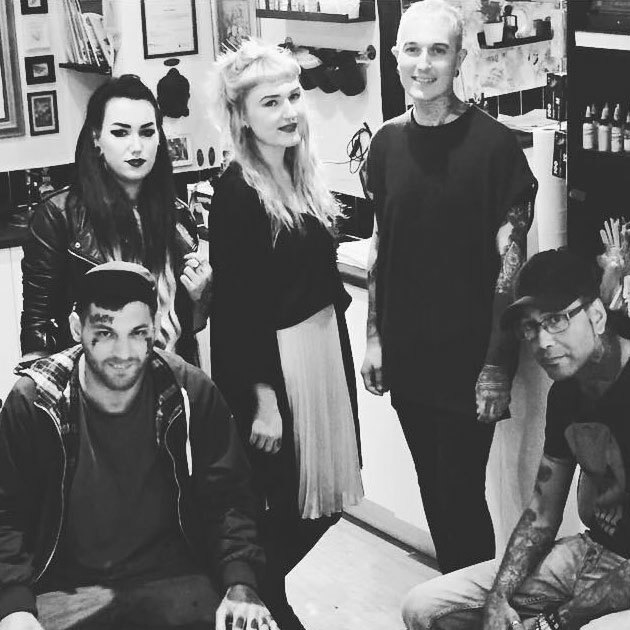 No job is too small and we are a friendly team, so come in and say hello and we will help you bring your Tattoo Ideas to life. We do not tattoo anybody under the age of 18, so if you are lucky enough to look this young please bring your ID.